Recently we had a Vauxhall Meriva booked in for a noisy front wheel bearing. 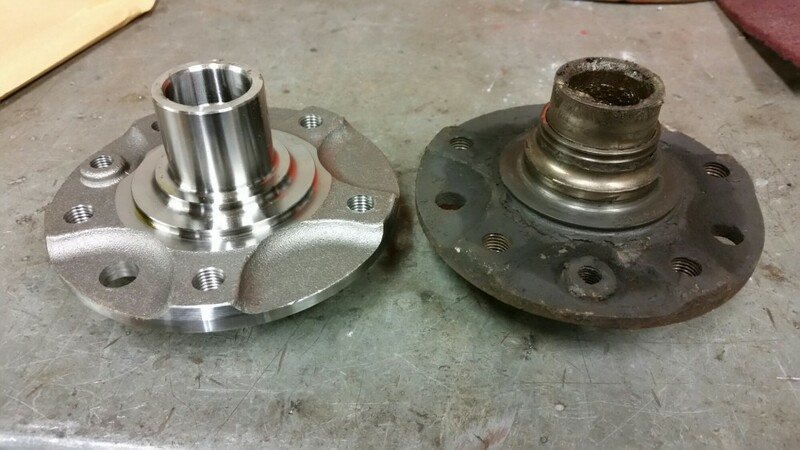 Upon inspection the front wheel bearing had excessive play and was rough when turned, and a further strip down revealed that the front hub had excess wear. A new hub was required to fit the new bearing. 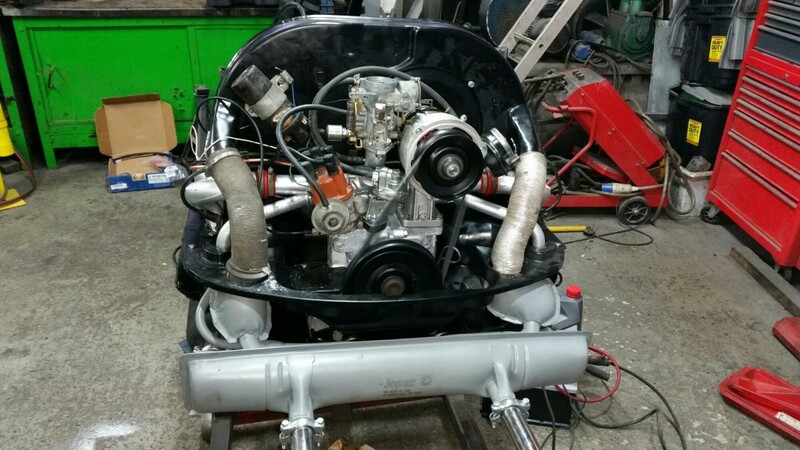 VW Trekker – Engine Refresh, Brake Overhaul and a Valet! 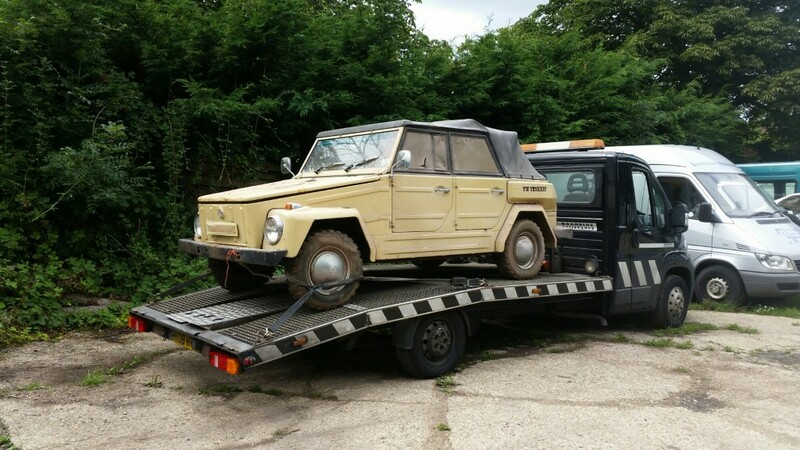 An old classic VW Trekker – also known as a ‘VW thing’. A personal project – we recommissioned this VW Trekker after it was sat in a local garage for 30 years. It only needed a refresh of its engine (10k from new engine) a brake overall and a good clean and valet! Our trusty old friend, the Ford Transit – this Transit required a front brake disc and pads repair. 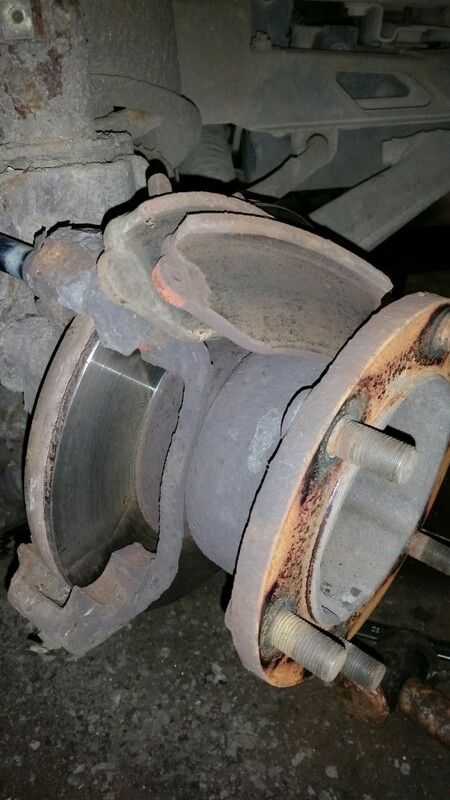 The wrong discs had been fitted in the past causing uneven wear to the brake pads and causing both the disc and pads severe damage.